2 weeks until Mother’s Day! $89 Mother’s Day Mini-Portrait Session includes a 20-minute session, a 5x7 custom print and a mobile “Portrait APP”. 1. “Generation Portraits” - Portrait of Grandma, mom, and kids. 2. “Mommy and Me Portraits”- Portrait of mom and the kids. 3. “Just Kids Portraits” - Portrait of kids only in color or “Fine Art Black & White Session”. Call 698-6000 to schedule your appointment thru the month of April only. Hurry, this offer is only available for a limited time! Gift certificates also available in any amount. Mother’s Day is May 10th! Hey Mom: Forward this post to dad to drop the hint. Hey Dad: Want to surprise mom? Gather the kids and the dog to capture this time in their lives with a portrait from Terry Farmer Photography. 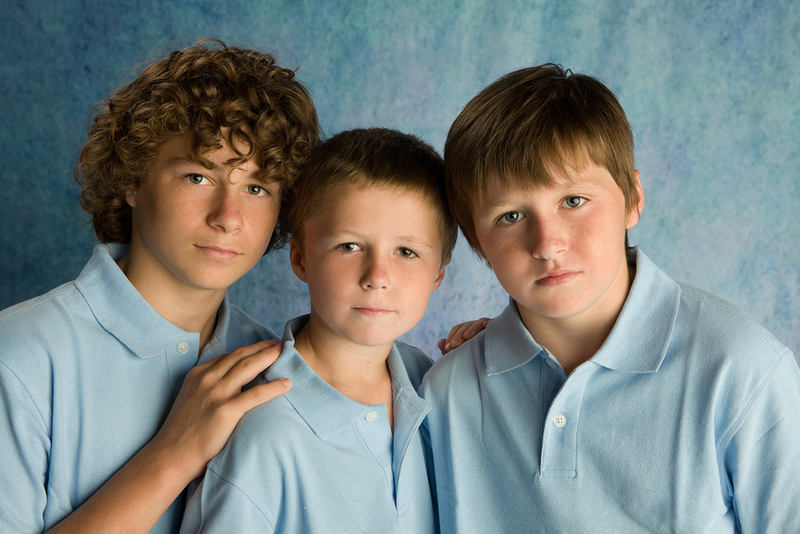 A portrait of the kids is a great gift idea for mom and grandma for Mother’s Day. 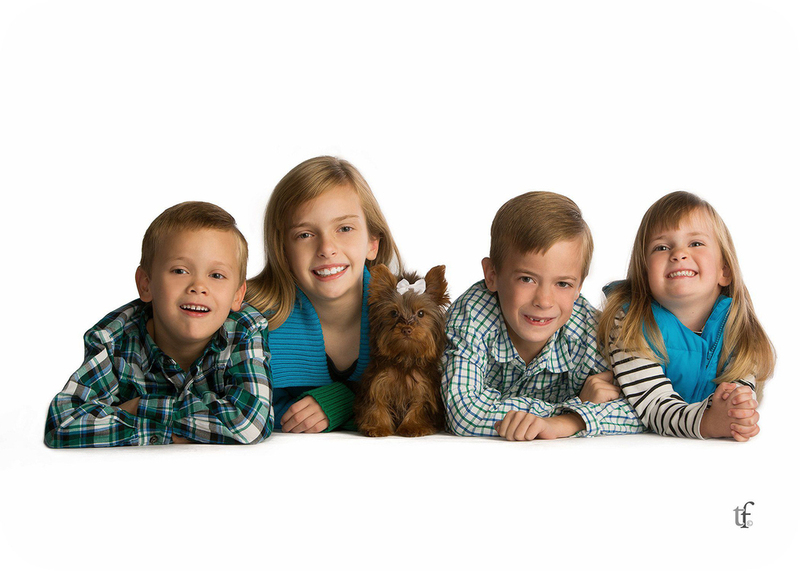 includes a 20-minute session, a 5x7 custom print and a mobile “Portrait APP” (Pets are extra $30). • “Generation Portraits” - Portrait of Grandma, mom, and kids. • “Mommy and Me Portraits”- Portrait of mom and the kids. • “Just Kids Portraits” - Portrait of kids only in color or “Fine Art Black & White Session”. Check out our gallery of children's portraits. Call 698-6000 to schedule your appointment thru the month of April only. These sessions are filling up fast. Gift certificates also available in any amount. Make this Mothers’ Day something to remember. 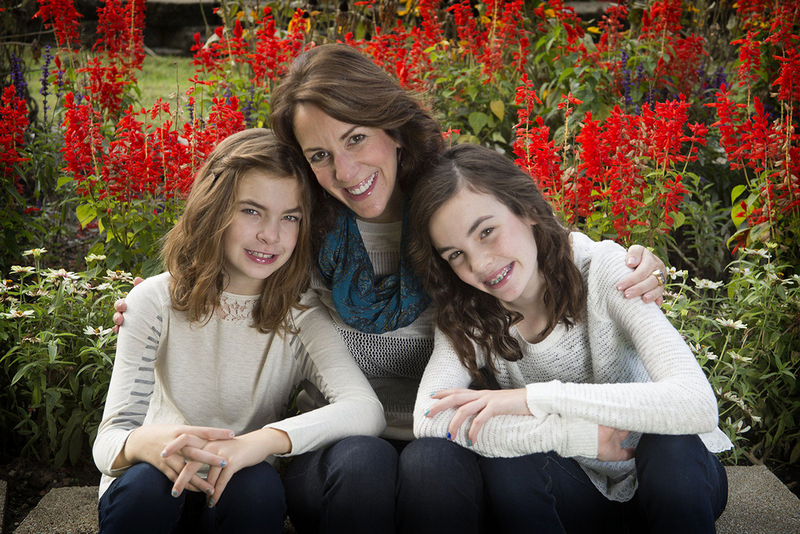 Terry Farmer Photography has photographed Kim Leistner and her daughters throughout the years. Every year, many of our clients choose Terry Farmer Photography to photograph their own sons and daughters in order to continue the tradition. Children are most comfortable in familiar environments and people they know. These photography sessions are fun and enjoyable. Capturing your essence can only come through if everyone is relaxed, comfortable and enjoying themselves. includes a 5x7 custom print and a mobile “Portrait APP”. Call 698-6000 to schedule your appointment thru the month of April only. 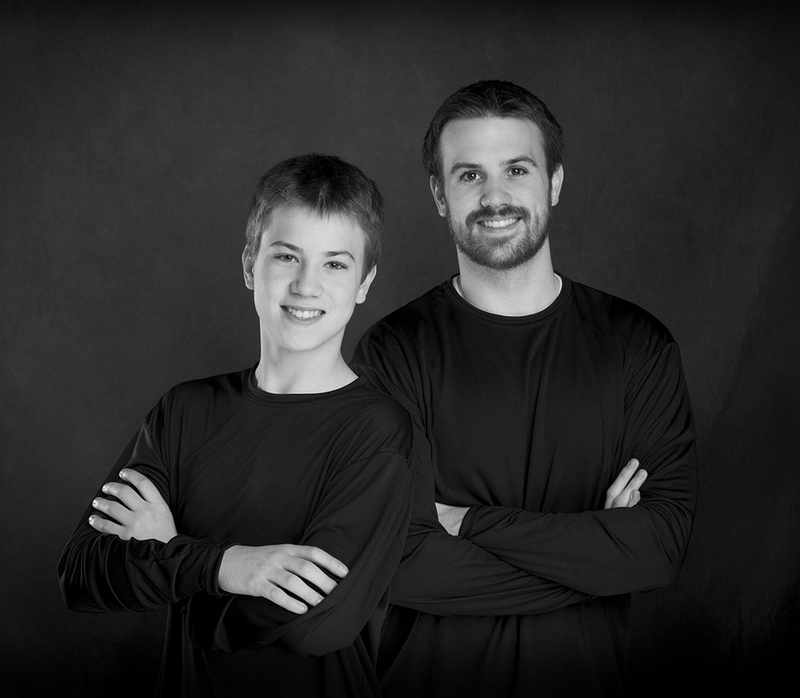 The Bob Myers boys surprised their mom last year with this “Fine Art Black and White Portrait” for Mother’s Day. Mom was in tears with pride when she saw the portrait. Capture the mood and personality of your kids in an elegant black & white portrait. Many clients at Terry Farmer Photography love the traditional charm of a classic black and white portraits. Prints, standouts, and canvas wraps are available in any size to match any decor. Now is the time to take advantage of our special Mother’s Day offer. Choose the best gift for mom this year. • “Mommy and Me Portraits” - Portrait of mom and the kids. Check out our gallery of classic “Fine Art Black & White Portraits”. As families grow, we encourage members of each generation to gather together to create a portrait that captures and preserves the personalities of the old and young, for posterity. Photographs are priceless, irreplaceable treasures that people run back into burning buildings to retrieve. When lost to flood or storm, these are valuables that insurance cannot replace. These portraits enable us to look into the eyes of the grandparents that future generations will never get to meet. They will show their children where they got their curly hair and dimples. The best time to gather your family is now...while you still can. Special offer available now thru April 30! Mother’s Day Mini-Portrait Session - Perfect for giving! $89 for a 20-minute session, includes a 5x7 custom print and a mobile “Portrait APP” to share portraits from your cell phone. 1. “Generation Portraits” - This is always a big hit with both mom and grandma. Portrait of Grandma, mom, and kids. 2. “Mommy and Me Portraits”- Treat yourself and your kids to memories of mom. Portrait of mom and the kids. 3. “Just Kids Portraits” - Surprise mom with a portrait of just the kids in color or a “Fine Art Black & White Session”. Call 698-6000 to schedule your appointment thru the month of April only. Gift certificates also available in any amount. Remember, Mother’s Day is May 10th.